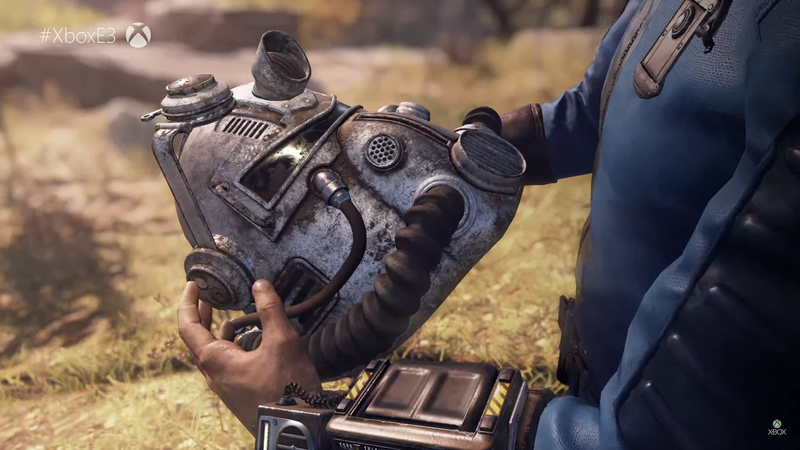 Bethesda have consistently given fans what they want at E3, this year was no exception. In the lead up to E3, fans had speculated that we would either get details of a new Elder Scrolls or a new Fallout. When Bethesda released a teaser for Fallout 76, all attention turned to the next instalment in the apocalyptic RPG series. What we didn’t expect, was details of the new Fallout and an announcement of a new Elder Scrolls. Fans of Fallout have always dreamed of an online version. Bethesda listened. Another innovative step has been made in the Fallout franchise as the fifth instalment will all be online. The multiplayer is not just tacked on though. The plot justifies the now busy world. The premise of this instalment is that the vault has emptied as humans attempt to build a brave new world. The trailers promise a really fun experience in a new open world. 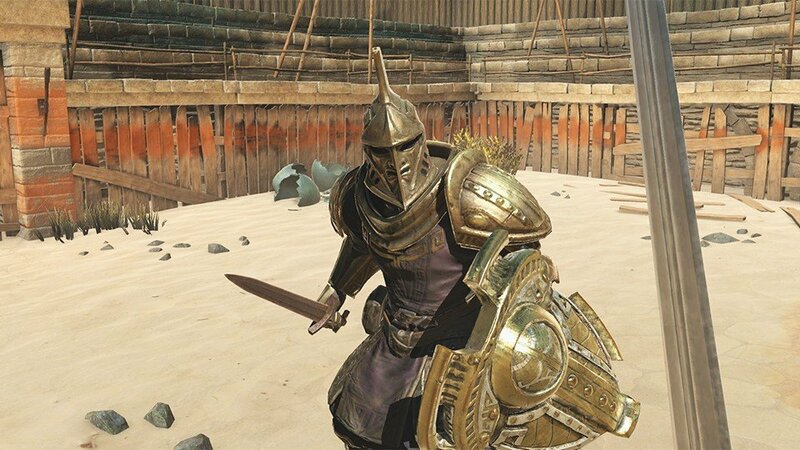 Elder Scrolls: Blades proved to be a pleasant surprise. 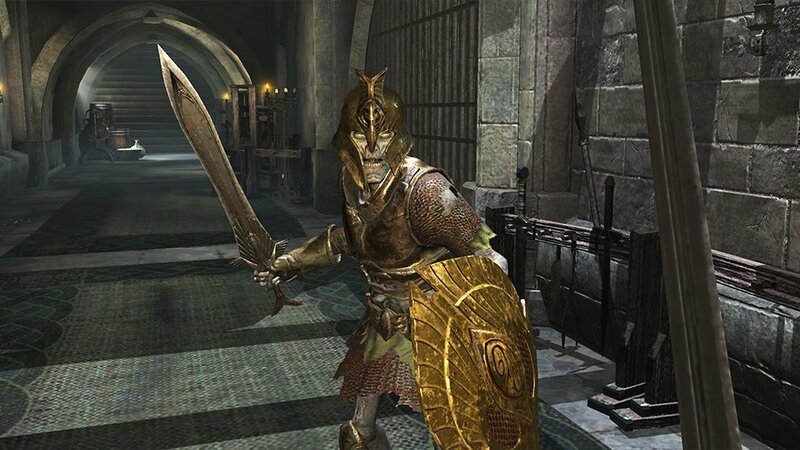 Bethesda are bringing the Elder Scrolls experience to mobile devices. Todd Howard actually said that they will bring it to as many platforms as possible. However, the main idea is that you get all of the tropes and perks of an Elder Scrolls game on your smartphone. It is amazing to see a beautifully realised Tamriel on a phone screen. The coolest thing about it is that mobile players can interact with those playing on a console or VR. This is the future. If all that wasn’t enough, Bethesda made a surprise announcement at the end of the conference. This is that Elder Scrolls six is in the works. The next proper instalment into the fantasy RPG series is in the earliest embryonic stages so we just got an announcement trailer. It may even be two years before we get to play the new Elder Scrolls game but for now, knowing it is coming is enough. Fans can get their Tamriel fix with Blades in the meantime. Separate to their pre-existing IPs, Bethesda announced ‘Starfield’. The teaser trailer suggests a space adventure, no doubt with the depth and immersive world building that we have come to expect from the studio. One thing is for certain, it is a great time to be a gamer.